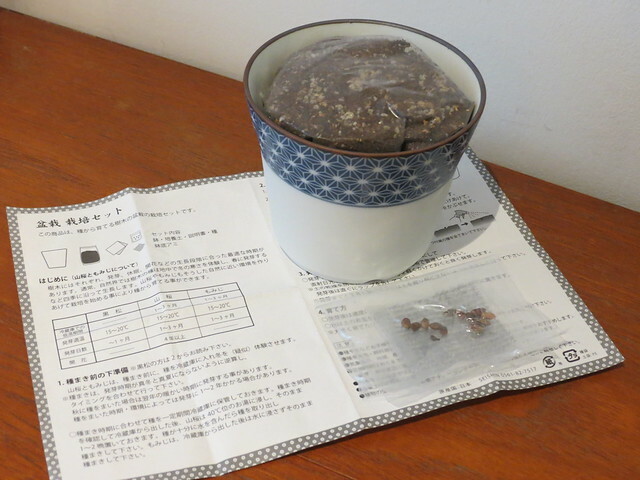 I was really excited as I’ve been wanting to have a go at growing a bonsai for a while, although I know it’s notoriously difficult. 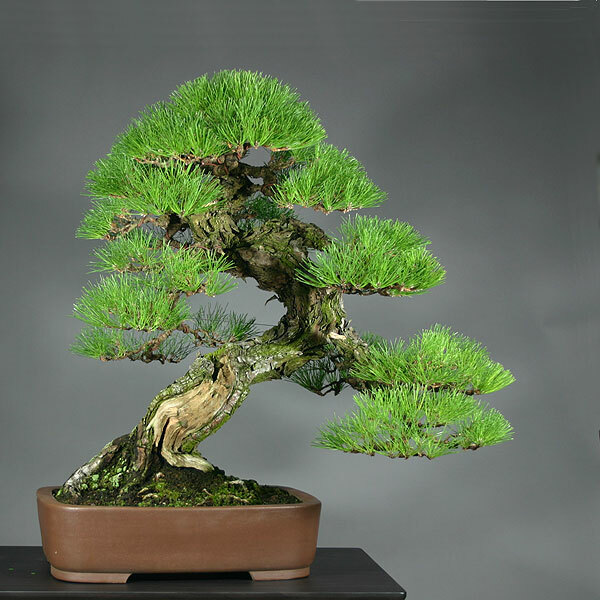 It’s a ‘kuromatsu’ (黒松) bonsai, or a ‘Japanese Black Pine’. This type of tree is native to coastal areas of Japan’s islands Honshu, Kyushu and Shikoku, but does not naturally grow in Hokkaido. Let’s see if it will grow in Bristol! 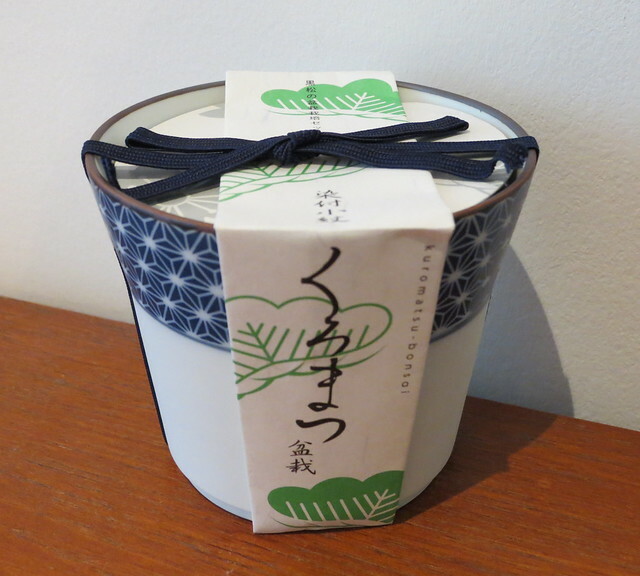 The pack comes with a lovely ceramic pot, soil and some seeds. The instructions were in Japanese so I asked a Japanese friend to help me read them to make sure I didn’t do anything wrong. 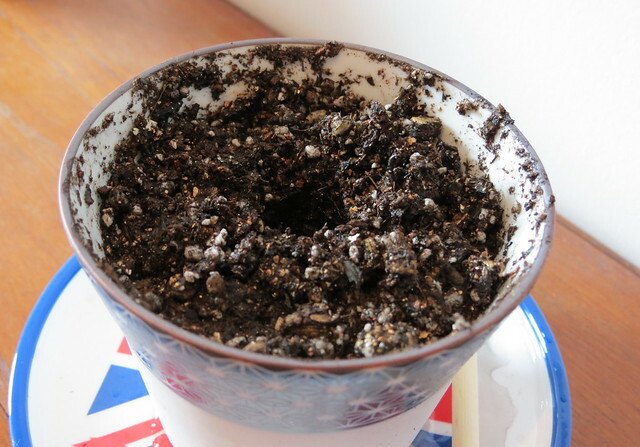 First I put the little mesh in the bottom of the ceramic pot, and then filled the pot with soil. There’s a hole in the bottom, so I put it on a plate. 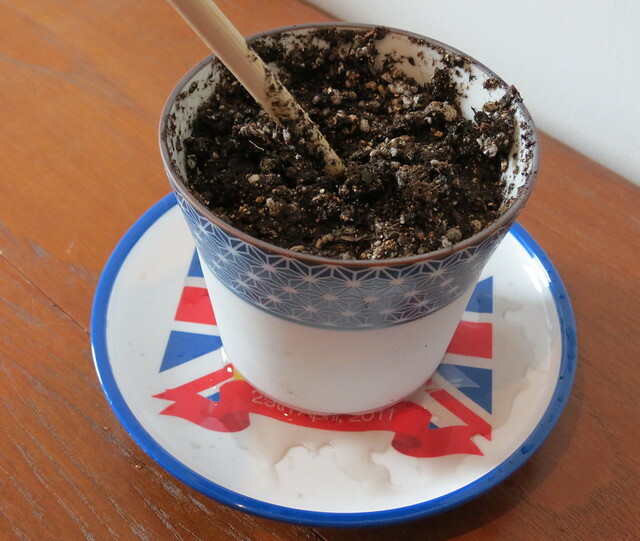 The instructions said to make sure the soil was wet right through by stirring it a bit. 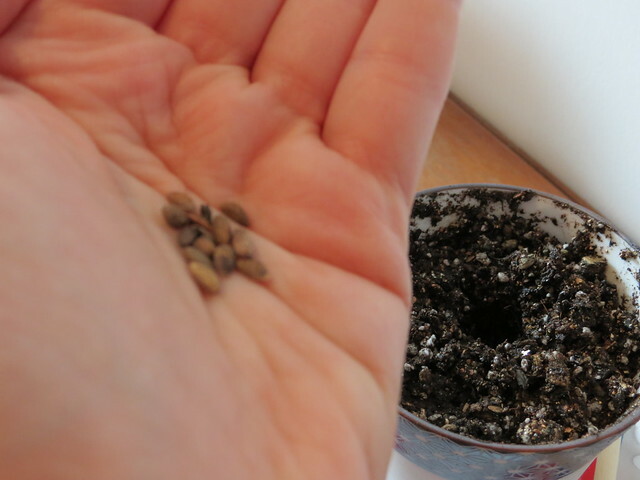 Then you make a dent and put the seeds in. The best advice when growing bonsai was given to me by my great-uncle, a national authority: “Start now!” The ‘secret’ to success is age. 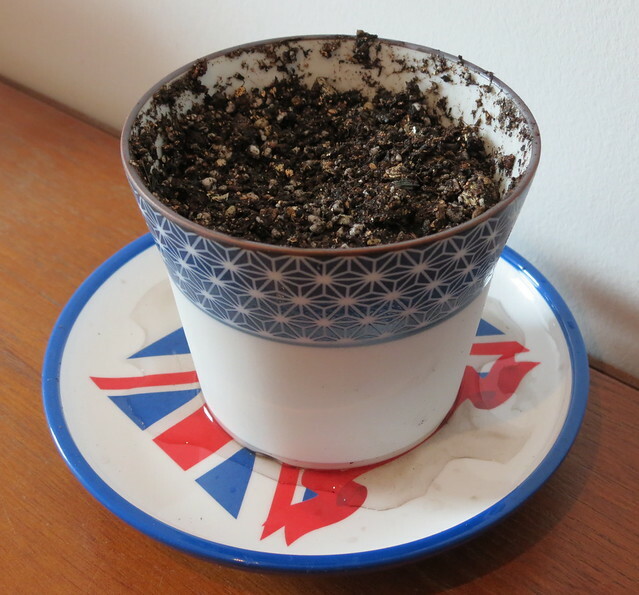 That said, an established plant, maybe 10cm tall, often harvested from a cliff face, will give a hardy head-start. 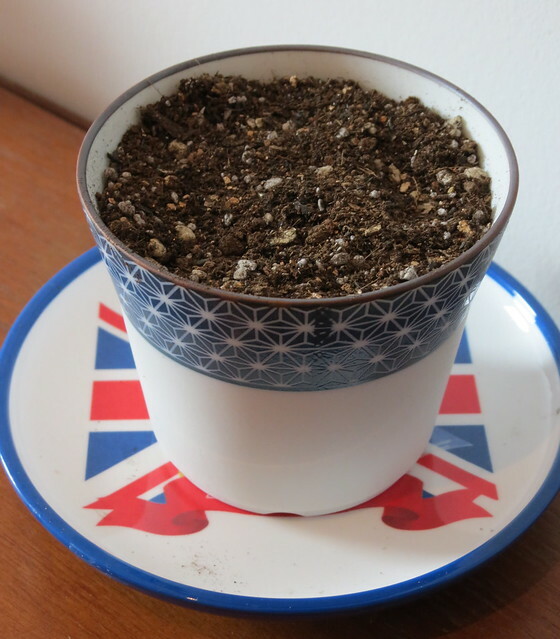 I would love to see more posts on your Bonsai …. I know that’s going to be a long time. But I always wanted to grow my own Bonsai , But we move constantly and I have my own 2 Human bonsais to take care of. That beautiful miniature tree Bonsai! Wish you luck. Considering you mentioned the tree only grows in coastal regions. 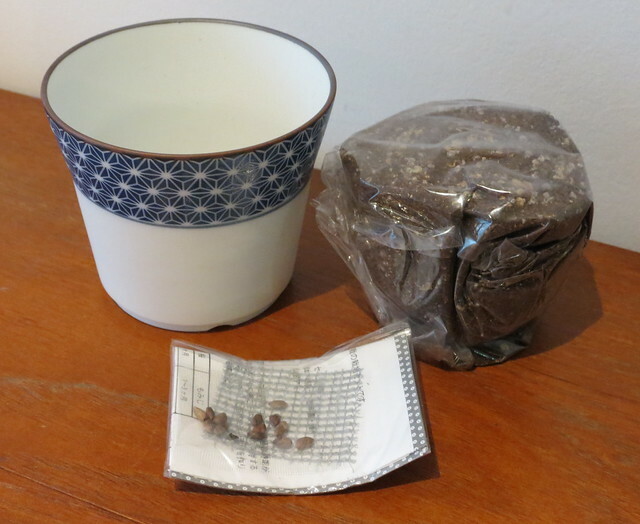 Have to wonder if the Bonsai seeds can only grow in a certain type of climate. However, they are seeds nonetheless so it could still happen.